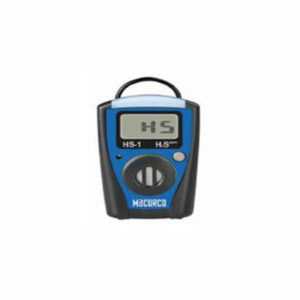 Headquartered in Sioux Falls, South Dakota, Aerionics, Inc. manufactures the Macurco fixed gas detection product line. Aerionics strives to provide the highest quality gas detection, safety and security solutions to customers worldwide. 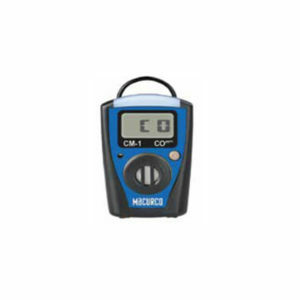 The Macurco product line offers fixed gas detection equipment for residential, commercial and light industrial applications. 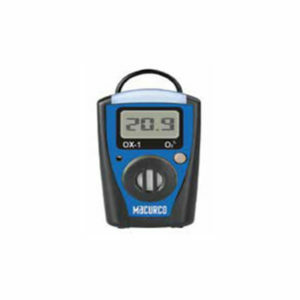 There are fixed gas detection options for a number of different gases including carbon monoxide, nitrogen dioxide, hydrogen, LP and natural gas. The Macurco product range have application sinco Carpark Monitoring Systems, Portable Gas Detection systems, Explosion Proof Detection & Residential Gas Detection Systems.